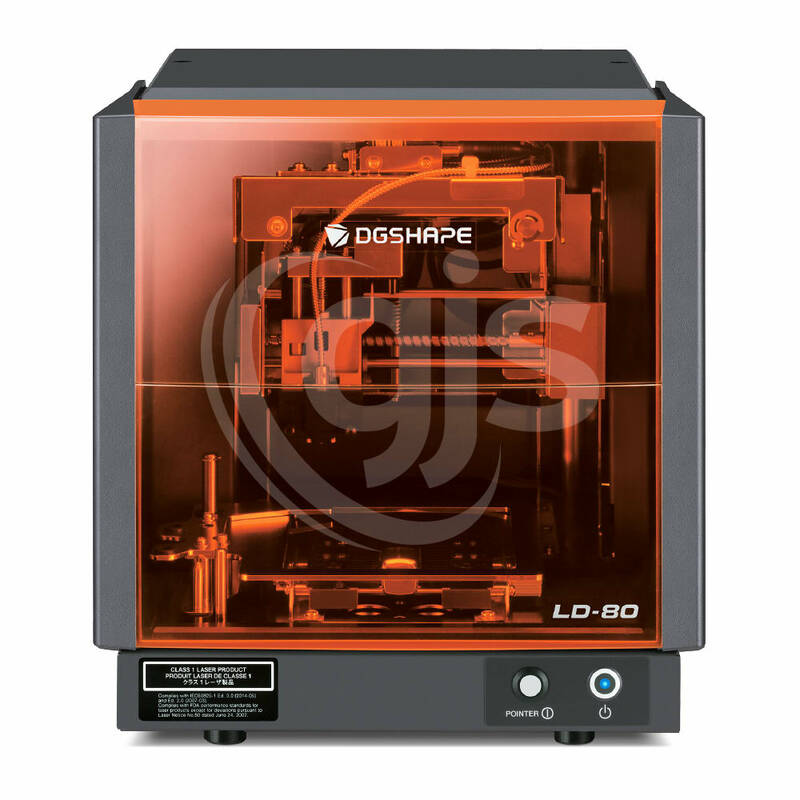 An industry-first in personalisation, the DGSHAPE LD-80 laser foil decorator offers a unique opportunity for your print shop, kiosk, online store or personalisation business to create exciting new custom products with stunning text and reflective graphics. Using a Class 1 laser the LD-80 heat transfers a wide variety of metallized foils onto polycarbonate, acrylic, thermoplastic, silicone and other plastics. Safe to operate, with no debris or gas leakage, the fully enclosed machine is operated via the included METAZAStudio Software for effortless control. The program is easy to use, so don’t worry if you're not an expert in graphic design. It's as simple as uploading your vector graphic or entering the personalised text and selecting your holographic, metallic or gloss foil finish. The internal vise holds your objects perfectly in place and with the touch-of-a-button, a laser pointer reveals the origin point on the media for precise positioning. 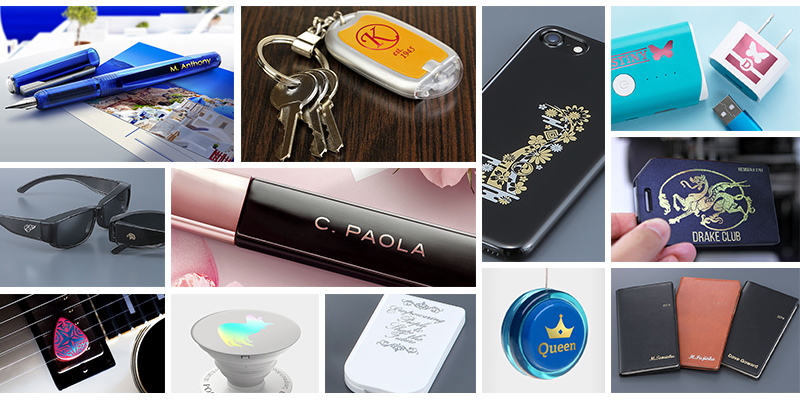 And with that, your unique designs and personalisation are precisely transferred onto your gifts, promotional giveaways, merchandise and so much more. The LD-80 is suitable for a huge variety of production environments. It's a compact, light-weight, desktop device and doesn't require special electricals, making it an ideal solution for anyone with limited space or would benefit from a more mobile solution. Pack it up and take it to different locations or events to produce on-site and on-demand personalisation like never before! To add product s to your shopping cart, enter the quantity next to the corresponding unit you wish to order and click the Add To Cart button down the page. Click the to see more product information. All prices are in AUD and exclude GST. Equipment pricing excludes installation and training unless otherwise stated. Contact us for further information. 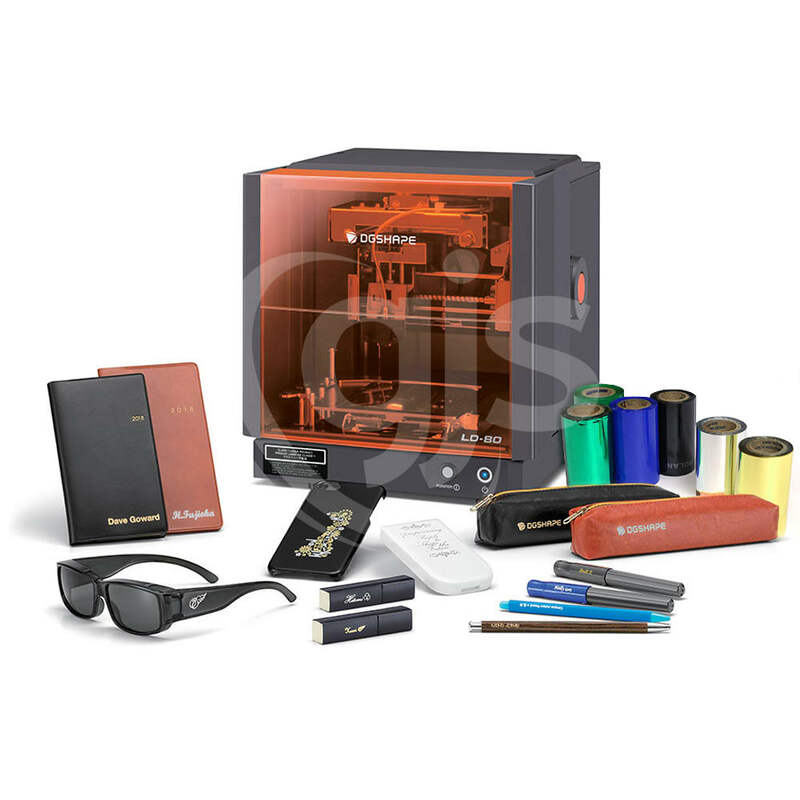 Printer, Center vise, Jig, AC adapter, power cable, USB cable, CD-ROM etc. *Successful text and image results depend on the correct combination of foil and media. Foil Compatibility Chart results are based on product testing in North and South American regions with products readily available in these regions. 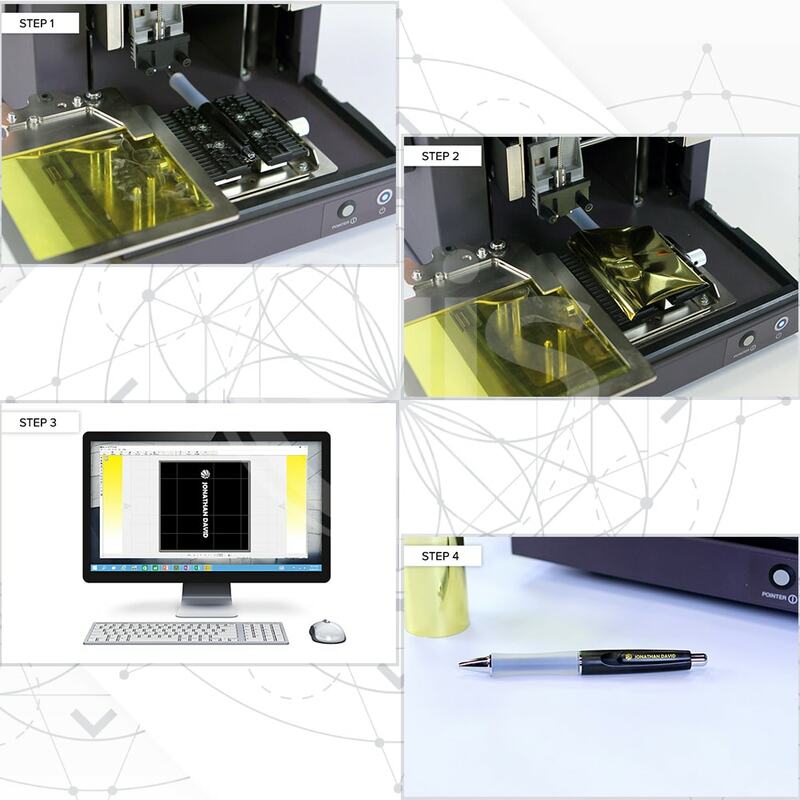 For best results, we recommend you test the foil transfer on your specific product prior to final production. All new equipment is covered under a 12 month warranty and we also provide you with complete peace of mind by offering a 7 day money back guarantee! This document details installation instructions for placing the Roland Colour Library into Corel. Details how to use the Roland Colour System for perfect matching colour out of Illustrator.